Today, it’s the prime spot for adventurers, thrill seekers and those just looking to escape the heat. 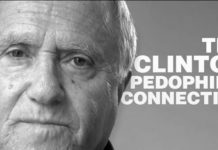 But it’s not all fun and games. Aside from the countless injuries sustained from miscalculated jumps into the water from the surrounding limestone cliffs, a few people have died here. 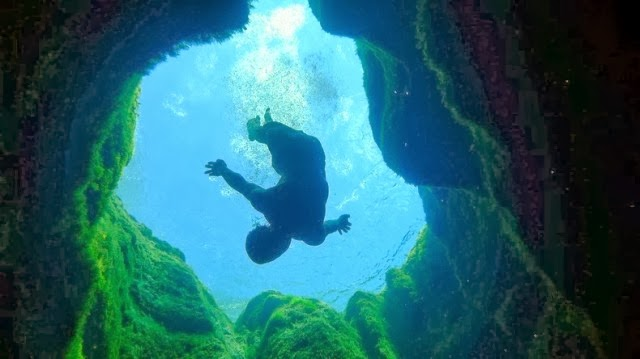 According to the Associated Press, at least nine people have lost their lives from either attempting some kind of daredevil stunt into the seemingly endless abyss or diving below the surface and exploring the well’s intricate cave system — one of the largest in Texas. Often times, divers will enter an unexplored cave only to discover that they are unable to navigate due to the substantial amount of sediment buildup, losing their way. Divers become disoriented or lost and cannot find their way back to the surface before their oxygen runs out. 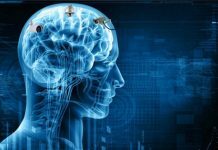 On other occasions, experienced divers have succumbed to the mind-altering effects of nitrogen narcosis, which occurs when divers breathe compressed air below depths of approximately 100 feet. Human skulls, bones and diving equipment have been recovered over the years. Dive shop owner Don Dibble has seen his fair share of tragic incidents at Jacob’s Well. In 1979, he almost died attempting to recover the remains of two divers from Pennsylvania after his tank ran out of air. Despite suffering a ruptured stomach during his rapid ascent upon rescue, he survived the ordeal. Dibble has gone out of his way to try to seal off the mysterious depths so that future divers don’t risk their lives, but it was inevitably dismantled by adventure seekers. 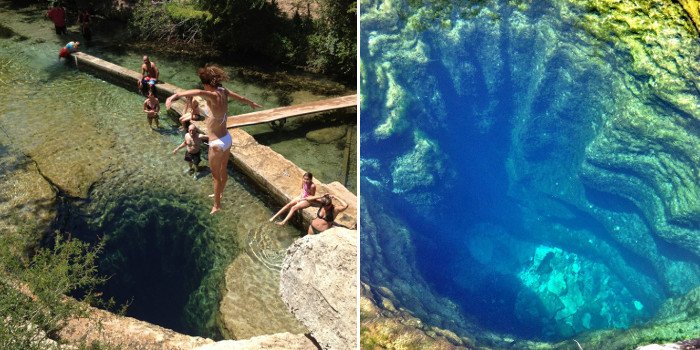 For those not interested in risking their safety or their lives, Jacob’s Well provides an amazing natural spring fed pool to swim around and marvel at, even if staring down into its depths rouses your imagination into thinking there’s some kind of creature lurking below just waiting to gobble you up. 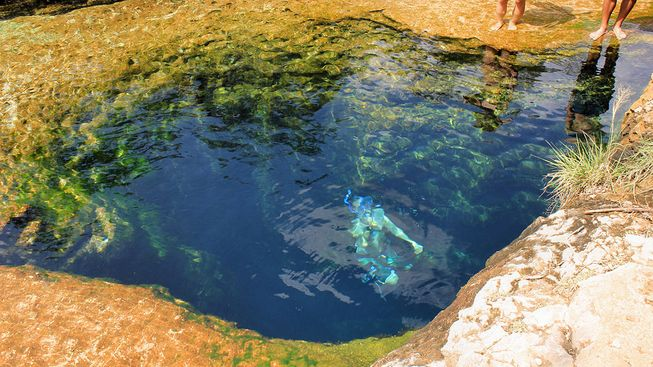 Jacob’s Well remains a mysterious wonder that continues to baffle scientists the world over, and is still believed to be sacred ground. If you’re ever in Texas and are interested in visiting Jacob’s Well, here’s a great resource to assist you on your journey.